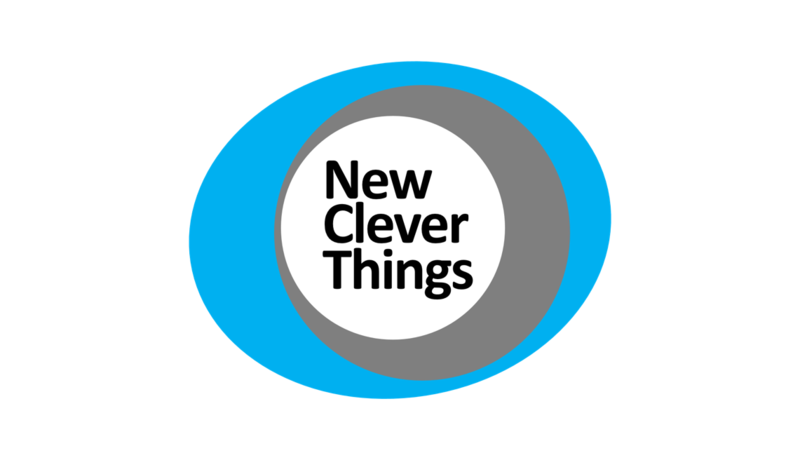 Developing new products and services? Aiming for increased growth and better performance? Turning around a company? 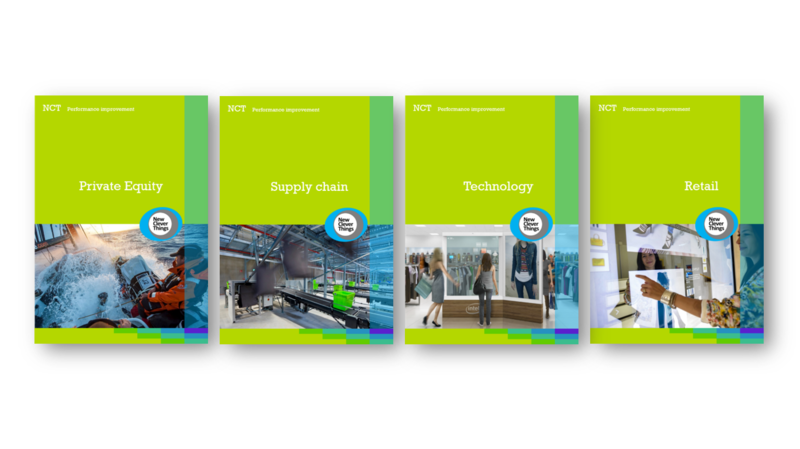 Whatever the challenge, NCT can provide the management capabilities you need to orchestrate business transformation – quickly and with long-term positive effects. 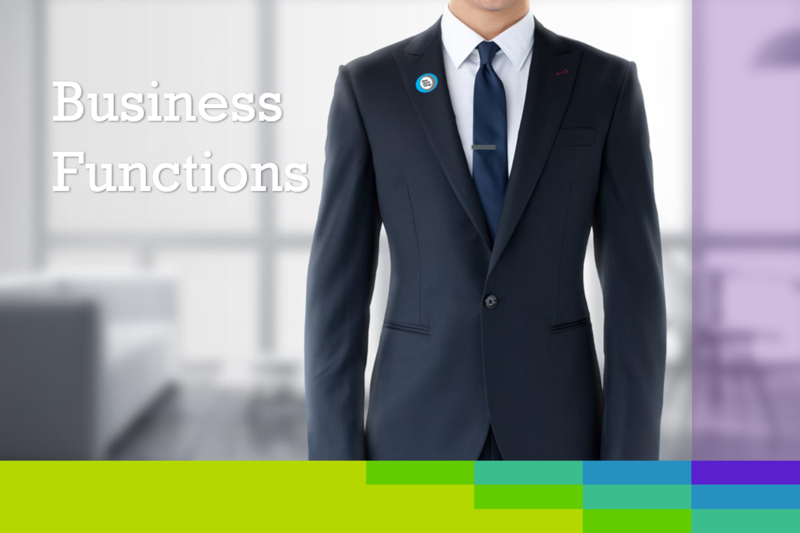 NCT focuses exclusively on holistic transformations and corporate restructuring. Our clients include stressed and distressed companies, organizations seeking to go from “good to great” and stakeholders in insolvency situations. Our work ranges from acute crisis management to long-term recovery and Performance Improvement. The work of NCT varies from acute crisis management to Restructuring & Transformation. NCT focuses on holistic solutions, addressing operational, financial and organizational problems in time-critical and distressed situations. NCT makes good companies into great ones. 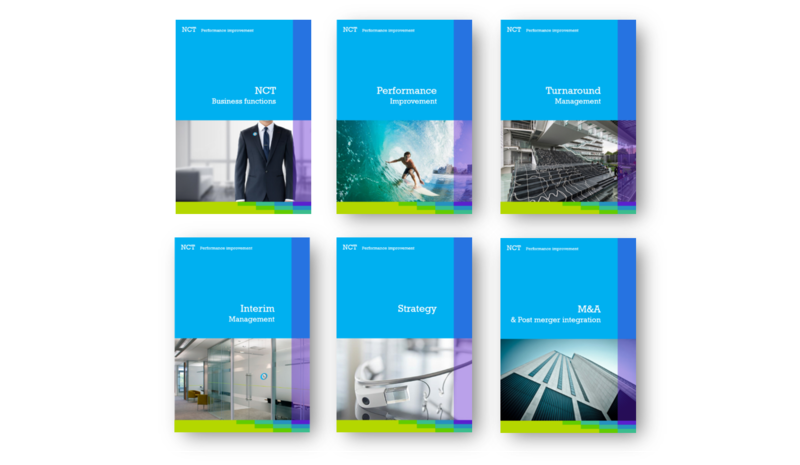 NCT support clients in a variety of circumstances, from close to bankruptcies to turnarounds of businesses under performing or seeking a radical acceleration of performance. Beyond rapid recovery, NCT is committed to ensuring the long-term health of our clients, driving sustainable changes through the transformation of management mindsets and practices. Depending on client needs, our engagement model varies from traditional consulting to transformation leadership to providing experienced Interim Managers. 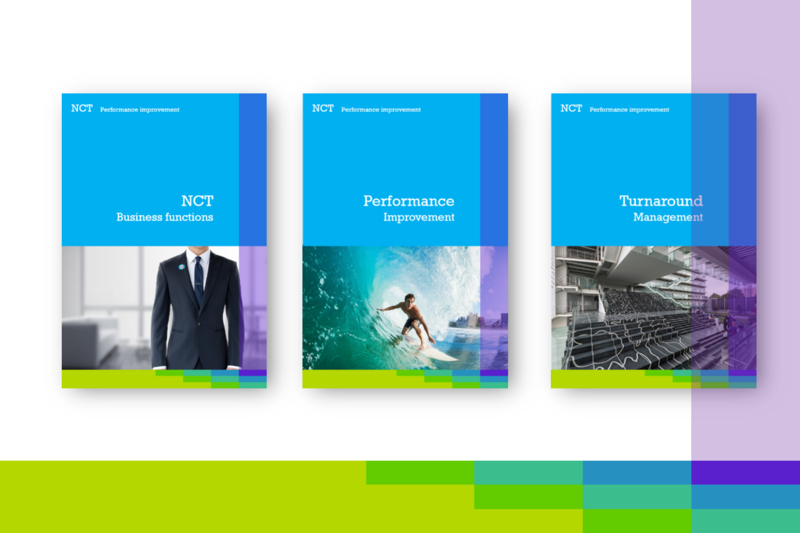 NCT works alongside our clients by advising, taking leadership and driving change, negotiating with stakeholders and implementing new processes. Our first priority is to identify the strategic, operational, organizational and financial levers that will deliver fast and have the greatest impact to improve performance. NCT draws upon its expertise within this niche to ensure that prioritization is made by deep insight into industry sector dynamics and functional best practice. Our approach is results-oriented backed by proprietary tools, benchmarks and methodologies. 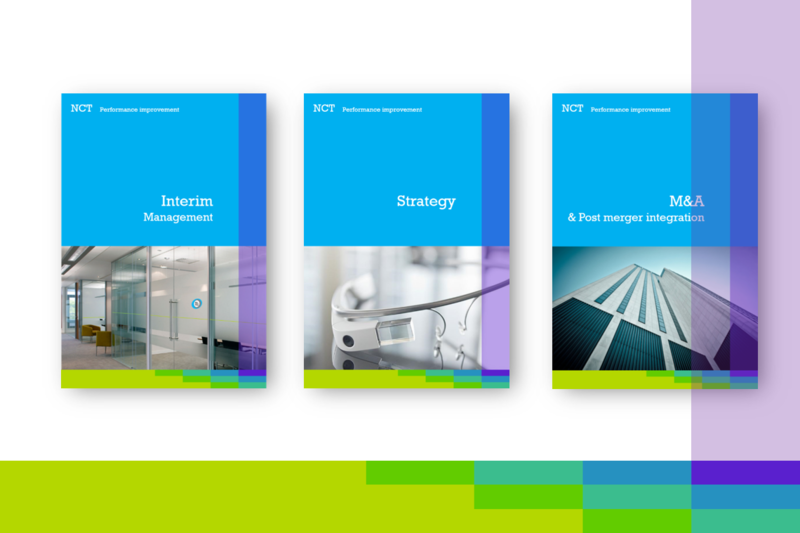 By combining a strategic perspective with disciplined implementation, NCT provides its clients a solution for every situation.